As the largest tech company based in Utah, we have over 10,000 employees serving more than a million customers nationwide. 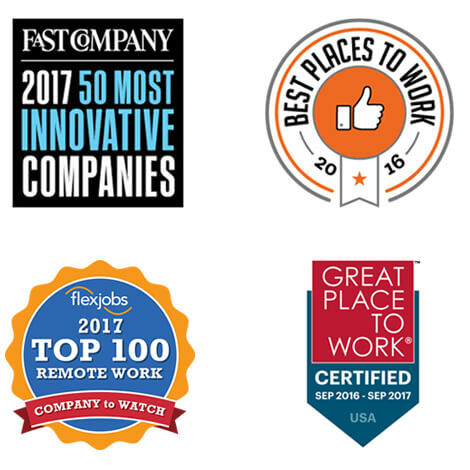 We attribute our success to the trailblazers we like to hire. Fast Company ranked Vivint Smart Home #22 on its list of the World’s 50 Most Innovative Companies. 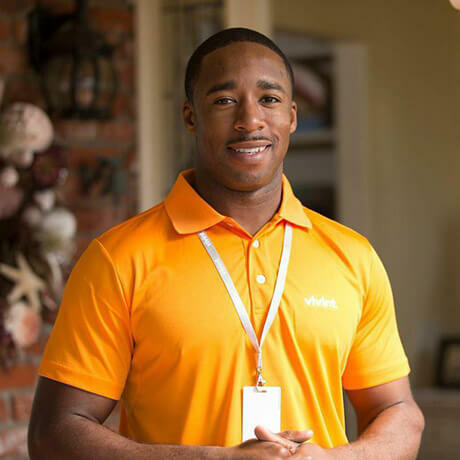 Vivint earned this recognition for "opening the door to the connected home of the future." 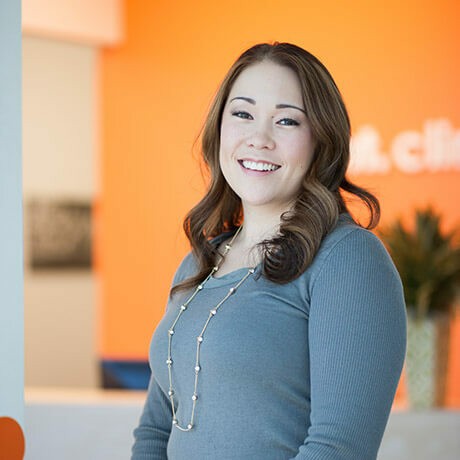 In October 2014, we opened the Vivint Innovation Center. 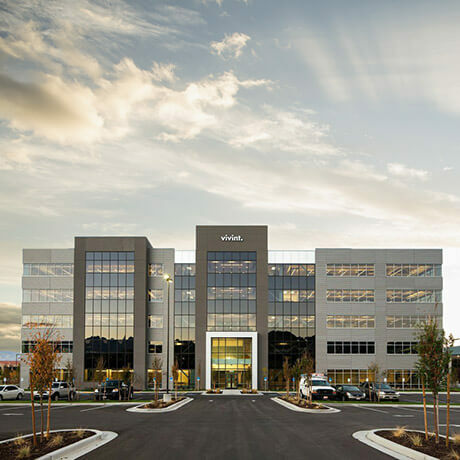 Located in Lehi, Utah, the center is a forum of sorts, attracting cream of the crop hardware engineers, radio engineers, software engineers, and industrial designers to a place where they collaboratively work to invent the technology of the future. Our onsite basketball and volleyball courts ensure that you can blow off steam with a bit of healthy competition during or after a day’s work. If you’re feeling particularly athletic, you can enter one of our tournaments. Ping pong, pool tables, foosball, and video games are readily available across our campus. 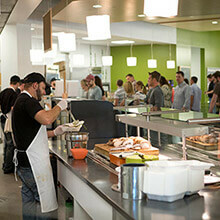 We provide a complimentary lunch in our café for every eight hours worked, as well as snack hubs in convenient locations throughout the building. 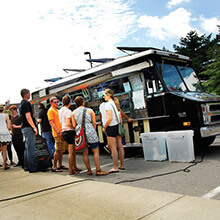 We regularly fill our parking lot with the best local food trucks and invite you outside to eat an on-the-house lunch in the sun. You and each member of your family can visit our full-size medical clinic for checkups, and also to receive care and vaccinations. Go straight from your morning workout to the office. Literally—it’s just down the hall. 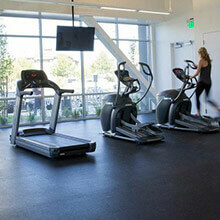 Our full-service onsite gym means that you can fulfill exercise goals without even having to step outside the workplace. Inside our headquarters is a quiet library filled with comfortable chairs and couches for that occasional need for downtime (see: power nap). Our employees are what’s most important to us. That's why we’ve created a benefits package that will meet your needs and the needs of your family. 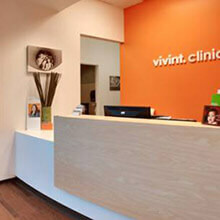 - We offer comprehensive medical, dental and vision plans that ensure you’re covered nationwide. - We offer a 401K after 90 days of employment. 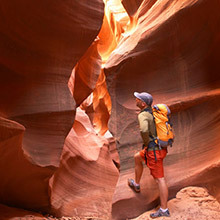 - We provide life insurance to eligible employees. Supplemental insurance is available to those who are eligible. 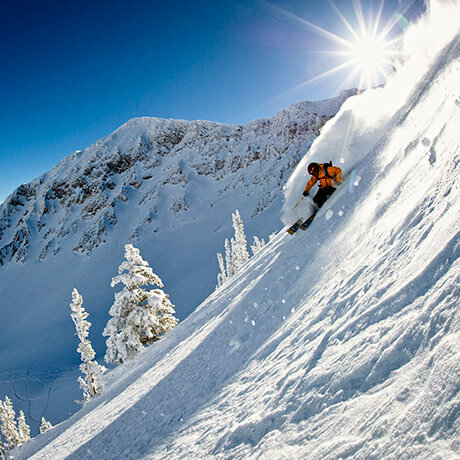 - Enjoy nine paid holidays and PTO. Helping people is important to us. We seek employees who want to better the community around them as much as they want to do well in the workplace. Since our charitable foundation was founded in 2008, we’ve donated more than $9,000,000 and over 110,000 total service hours to help people in need. We regularly organize charitable service activities. Some work we’ve done in the past includes traveling to Texas to aid Hurricane Ike victims, renovating schools in Arizona and Canada, funding the winter wardrobes of over 200 children at a special needs school in Philadelphia, hosting blood drives, and planting a flower garden for a home of hospice patients in Calgary. While our charitable endeavors benefit many community members in serious need or hardship, we focus most of our efforts towards enhancing the lives of children with intellectual disabilities. 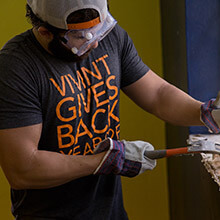 In 2014, Vivint volunteers created unique sensory rooms in homes and school throughout North America—rooms designed specifically to help children with autism better develop their motor skills and communication proficiency. To date, the charity has installed these customized rooms in school and homes in 13 locations. We plan to install 120 more sensory rooms over the next five years. 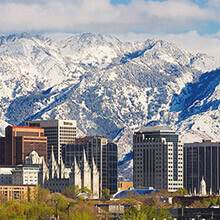 Rated nationally as one of the top ten places to live, Utah is where we’ve stationed our headquarters.